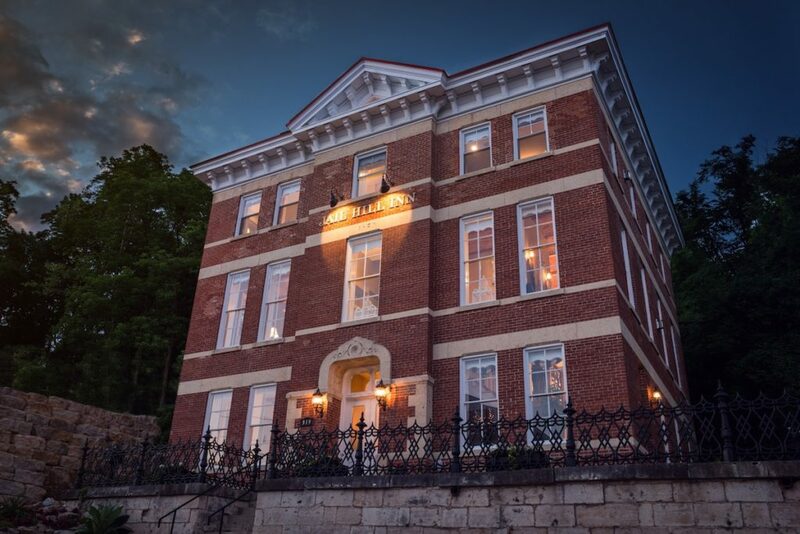 Plan Now to Visit our Galena Bed and Breakfast in 2019! 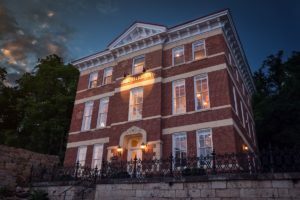 Innkeeper	January 28, 2019	In Galena Events, Galena Getaways	Comments Off on Plan Now to Visit our Galena Bed and Breakfast in 2019! It’s hard to believe that not only is 2019 here, but that January is nearing an end. 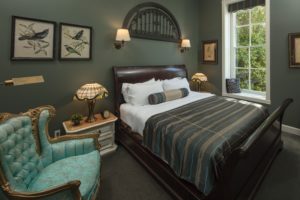 2018 was a wonderful year of business for us at Jail Hill Inn, and was capped off earlier this month when TripAdvisor’s Traveler Choice Awards were announced. 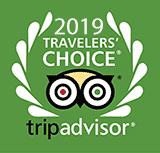 Jail Hill Inn has been recognized as the winner in the Inns/B&B category of the 2019 TripAdvisor Travelers’ Choice®awards for Hotels, ranking #1 out of 25 in the United States, and #2 in the World! Travelers’ Choice award winners generally reflect remarkable service, value, and quality. In the 3 short years since opening our doors, we have been so honored by a number of designations. Our guests, family, and friends are the most critical part of this exciting award, as we would not be here without you. Thank you for your continued loyalty to Jail Hill Inn! As we look forward to another successful year making connections with our guests in 2019, we urge you to plan your getaways to Galena well in advance. Book early, and book often! We’re so excited for 2019, and would love to share our continued success with you in the year to come. As always, it’s best to book early and to book often, to ensure you get the suite and the dates you desire. Book your room with us today.